Aug 8 (AZINS) Topher Grace is excited to watch actor Tom Hardy's iteration of comic character Venom in the new film. In an interview with Inverse, the 40-year-old actor said Hardy is "the guy to play that role" and that "he's just the best dude". "To me - I truly mean this - I think Tom is the guy to play that role. I'm thrilled to watch it as a fan. I really mean that. I think he's just the best dude," Grace said. The actor had portrayed Venom in Sam Raimi's "Spider-Man 3", which was panned by the fans of the character for its late introduction and dark take. He said that while he thought his version of Venom was "cool", it was not the character he grew up reading and loving. "I understand Sam's interpretation, which was to do a dark version of Tobey (Maguire)'s character," Grace said. "I was thrilled because I was such a fan of the character, but I was aware of how it was different from what I had grown up reading. I thought it was cool, but I'm really excited to see (Hardy's version). That's the character I grew up with," he added. 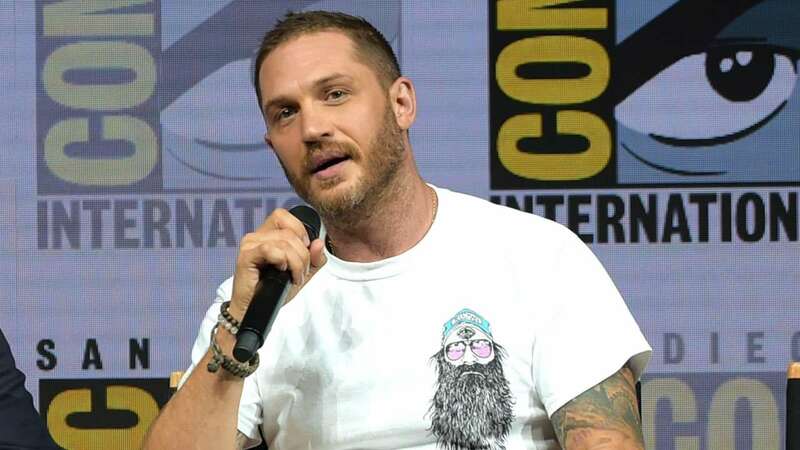 The actor also said that Hardy's performance as Bane in Christopher Nolan's The Dark Knight Rises has proved that "he can do comic book villains amazing." Hardy's Venom, directed by Ruben Fleischer and also starring Michelle Williams, Riz Ahmed and Jenny Slate, releases on October 5.